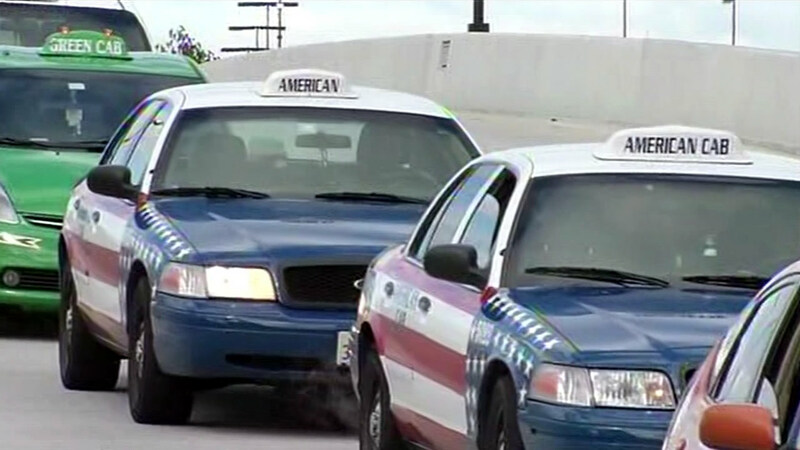 SAN JOSE, Calif. (KGO) -- Taxi drivers at Mineta San Jose International Airport may be getting a break as the city council considers reducing license fees and simplifying car inspections for drivers. City officials lifted fingerprint and background check requirements for Uber and Lyft drivers last week. Taxi drivers at the airport went on strike for two days in protest calling for equal regulations for ride-booking service drivers. The city council will also consider new rules in the interest of leveling the playing field on Tuesday.